"Facebook profile temporarily unavailable" – now What? 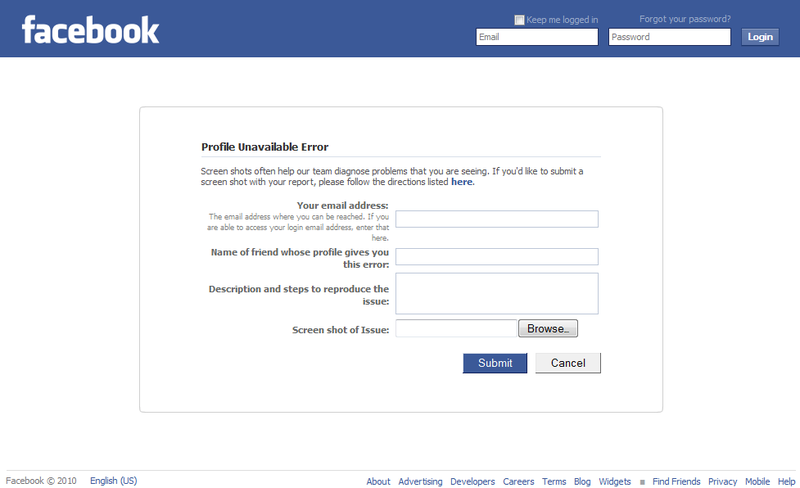 “Facebook profile temporarily unavailable” – now What? First I thought my account was hacked. But this was not the case. In this article we will tell you what all you should do when you get such an error in Facebook. First and foremost, do not panic as your account is not hacked and this is a temporary issue with Facebook's servers. After this you will receive an email shortly from Facebook. You should now be able to log-in to your facebook account.